I've briefly looked at Found Magazine's website. It looks very interesting! I will definitely be checking it out more. 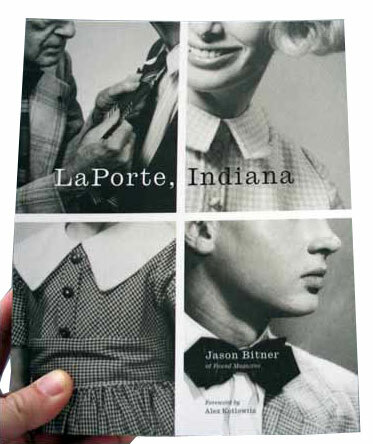 Since I'm from Indianapolis, IN I read Jason Bitner's book. I really enjoyed it, so I'm guessing that I will enjoy this magazine as well!